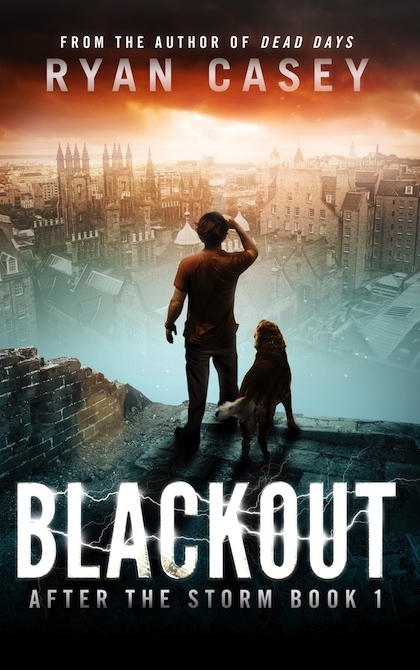 The thrilling sequel to Blackout: After the Storm. 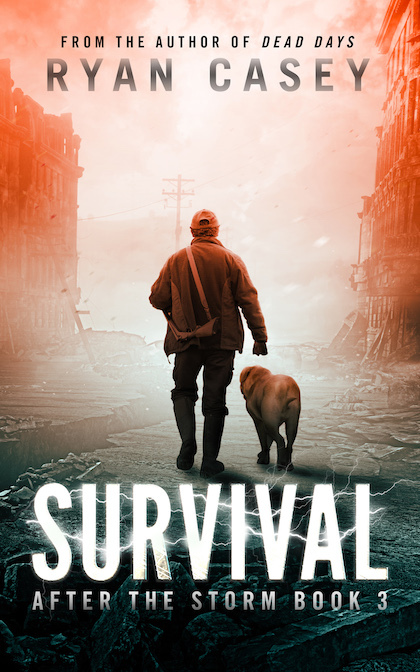 A year has passed and Will is adapting to life as a survivor in an EMP-struck Britain. When Will learns that someone he loves is stranded at the other side of the country, he is forced on a journey across a treacherous world filled with all kinds of foes. 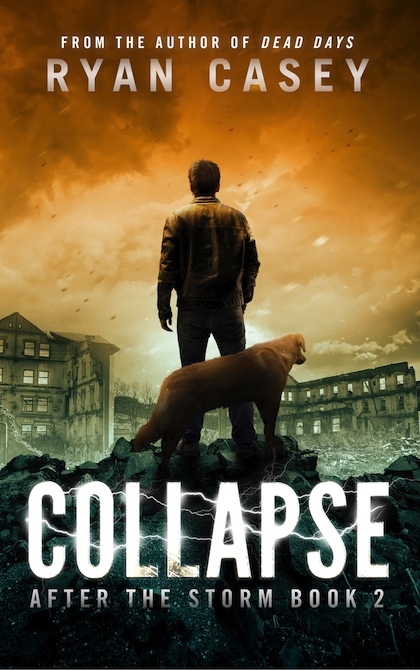 Collapse is the second book in the After the Storm post apocalyptic series by Ryan Casey, author of Dead Days and Infection Z. It is sure to delight fans of the author’s trademark complex characters, rapid pacing, and unexpected twists and turns. Other Books in "After the Storm"